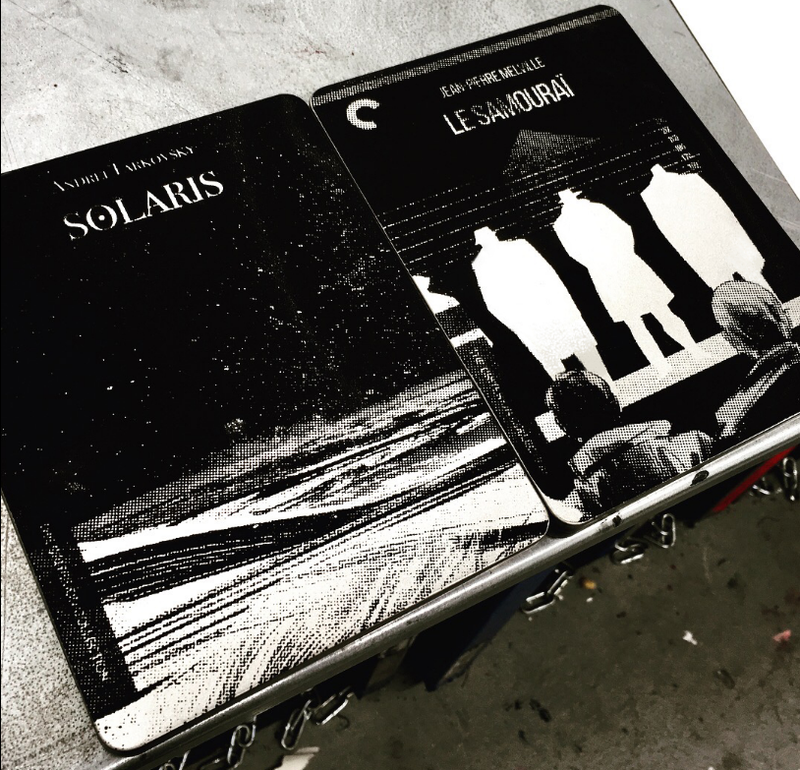 Above image: Art for Solaris and Le Samourai. 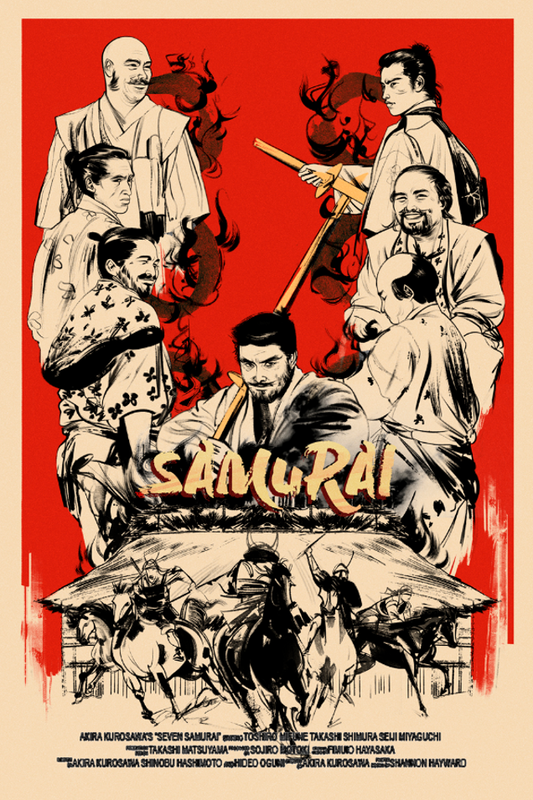 Zi Xu, an illustrator and graduate from Maryland Institute College of Art in the US, does brilliant work with the format, and in a fantastic series of movie posters, redefines and breathes life into some of the best genre films of all time. 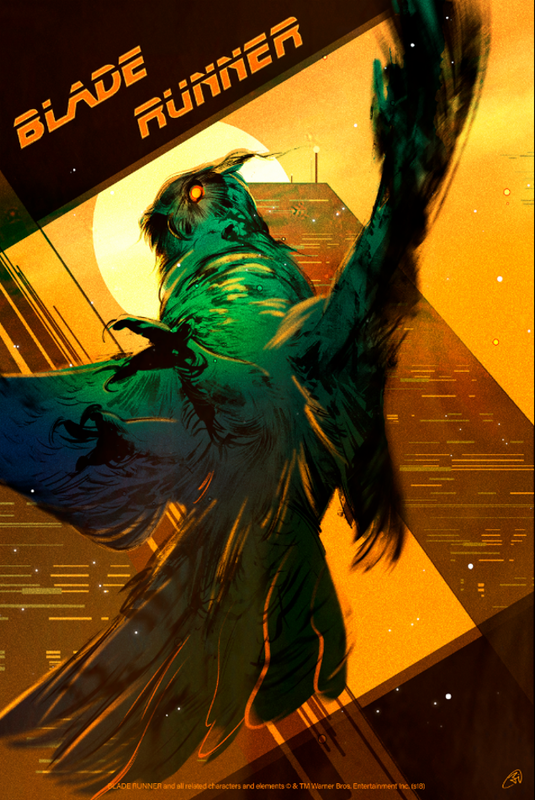 Xu’s work is colourful, slick, and striking, exactly the eye-catching design more films need in their posters and box art. 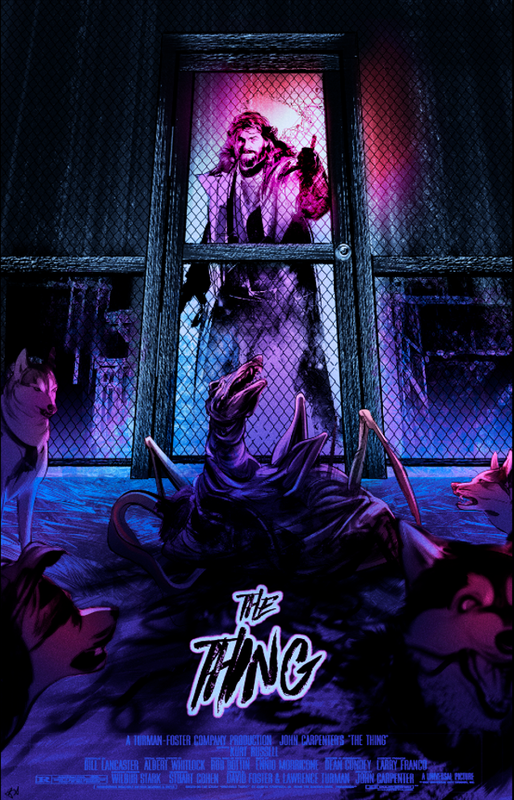 I really like the distinctive and visually arresting colour palettes of these posters in particular; each one features a set of colours uniquely suited to the film, offering a vision of the movie that’s separate from but complementary to the films themselves.